Welcome to JBK Construction Co, Inc.
J.B.K. 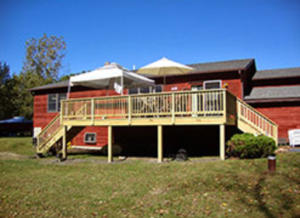 Construction Company Incorporated from Colonie New York, is a Fully Insured General Contracting Company. We have been serving residents and businesses of the Capital Region for over 25 years. We offer a full range of home remodeling needs such as; Additions, Decks, Windows, Baths, Kitchens and MORE! Our goal is to offer our knowledge & experience to help create the right job for your needs at competitive prices with excellent service.